Lucy explores her role as wayfinder. Navigating pathways based on instinct and belief, busting moves and just going with it. Haehaetia te moana. Being Mana Whenua in Tāmaki where the city has grown up around her she has needed to go where the energy is. As a child of Tāmaki Makaurau she has utilised both her whakapapa and her eye for opportunity to craft a unique role moving with ease from the kitchen to the pae; boardroom to the trenches helping others to find paths forward together. She is also engaging directly with HLC and Panuku Development in the housing, design and placemaking spaces. As a KAIWHAKARITO regenerative practitioner, designing with both the mauri of place and of people is fundamental #MAURIVATION. Mauri relates to both spiritual and physical life essence, its vitality and harmony. It is relational and requires a shift from #I-DENTITY to #WE-DENTITY. Lucy will share projects that highlight the importance of the PŪRĀKAU storying of place and culture that essentially ‘day-lights’ the physical and the metaphysical, transforming communities. She has developed her own methodology to #BRINGINGTHEBROWN which has been developed, tested and tried by Mana Whenua and project teams. A work in progress that continues to evolve and harmonise. 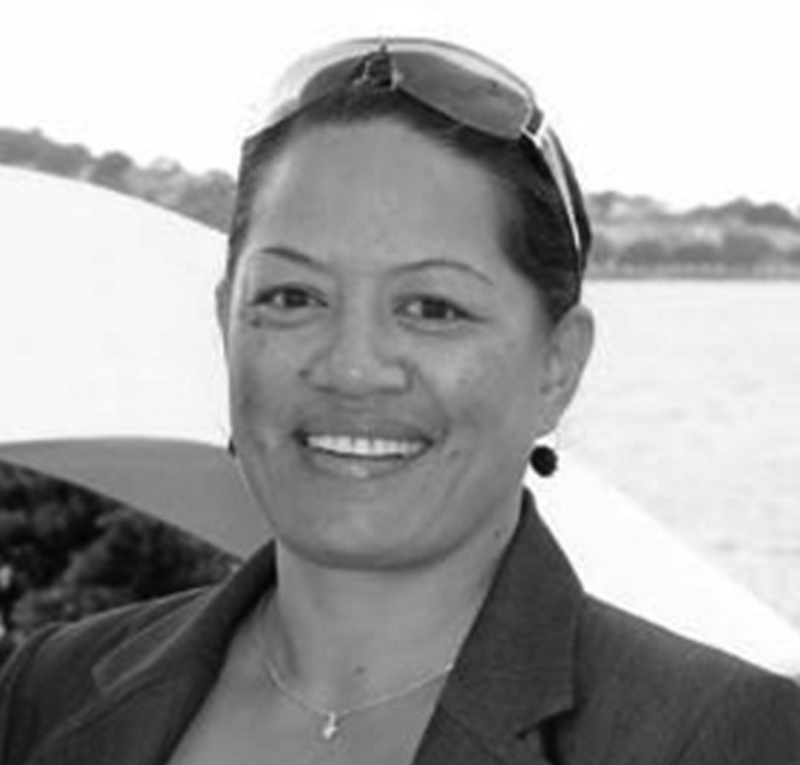 Lucy is a passionate and engaged Iwi, marae and whānau member having held governance and operational roles. Her 20 year consultancy ‘NativebyNature’ is her labour of love, and has recently employed her daughter. She enjoys long standing indigenous relationships, hosting and travelling regularly. A Native American exercise of ‘Where did I get my medicine from?’ was an absolute transformational game-changer in her life. She holds a position on the Auckland Design Panel, and is proud to have been supported by Ngā Aho in this role. She also works closely with Auckland Transport and NZ Transport Agency as Cultural Design Advisor and Mana Whenua Engagement Specialist. A founding member for Te Matapihi, national peak sector body for Māori housing and currently involved in the National Science Challenge, Shaping Places ; Future Cities. She is also working directly with HLC and Panuku Development in the housing and design space, and engagement with Mana Whenua. Having a passion for housing is an understatement. She remembers vividly the birthing of Ngā Aho; kōrero and wānanga way into the deep night in Hoani Waititi wharenui over ten years ago, a touching journey. Such a passionate kaupapa and with a very dedicated leadership, we are all so very honoured.